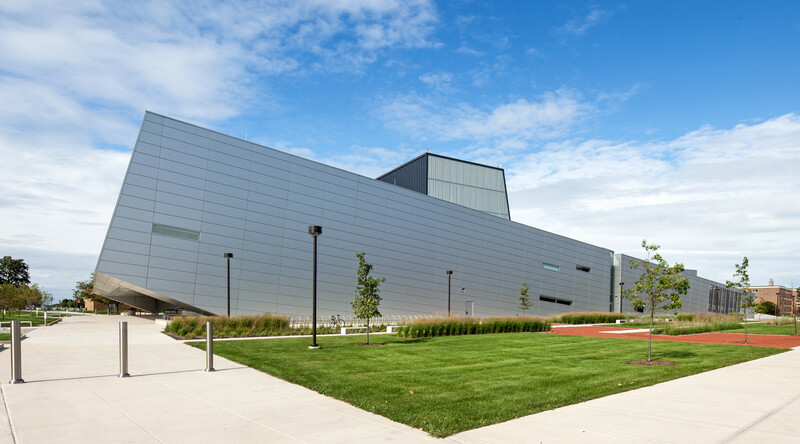 The new Wolfe Center for Performing Arts at Bowling Green State University provides a space where the arts can flourish and robust interdisciplinary collaborations can take root. 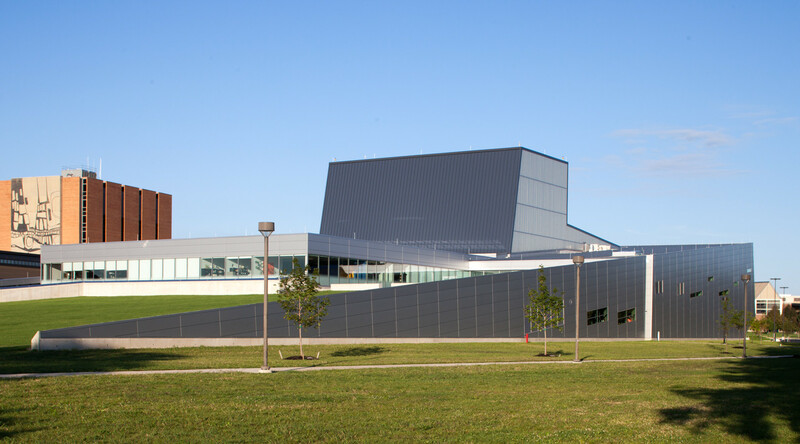 Unique and precise architectural elements are necessary for performing arts centers to ensure acoustic levels and a fully optimized audience experience. 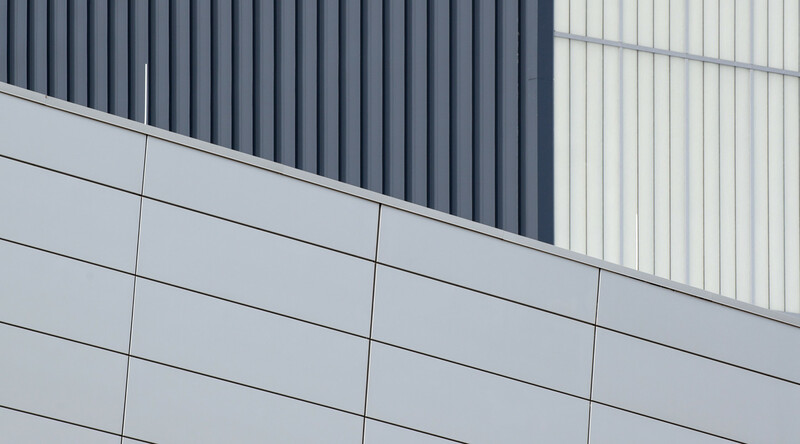 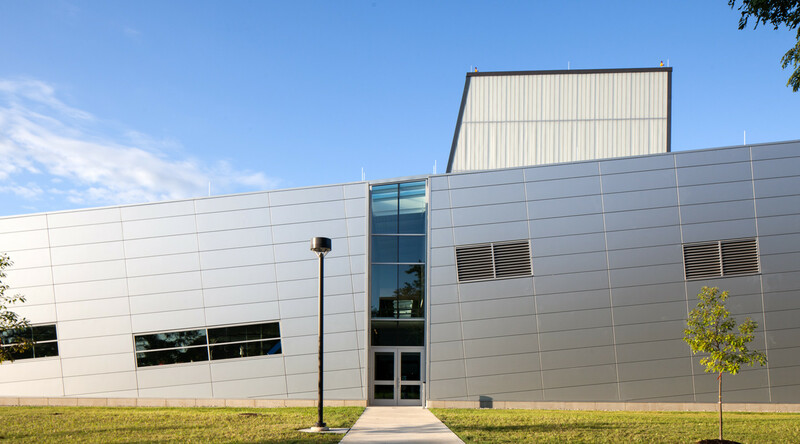 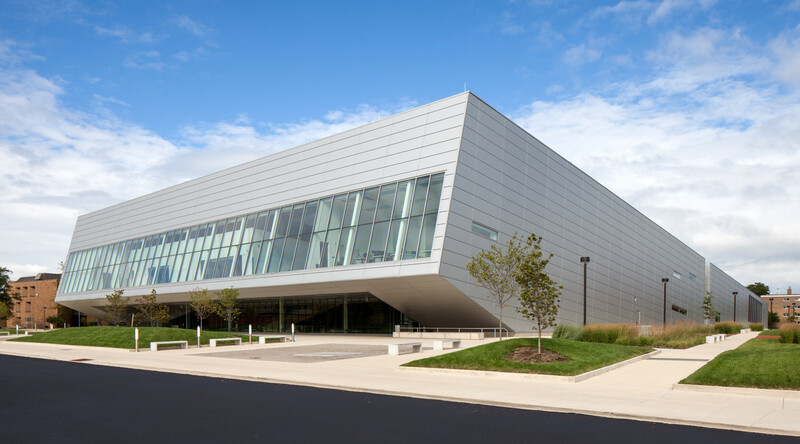 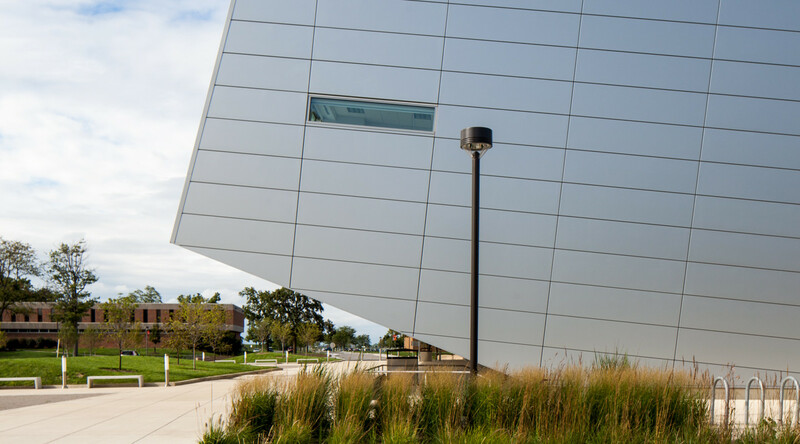 CENTRIA’s metal wall and roof panels were a strong choice for their performance, aesthetics, sustainability and value.